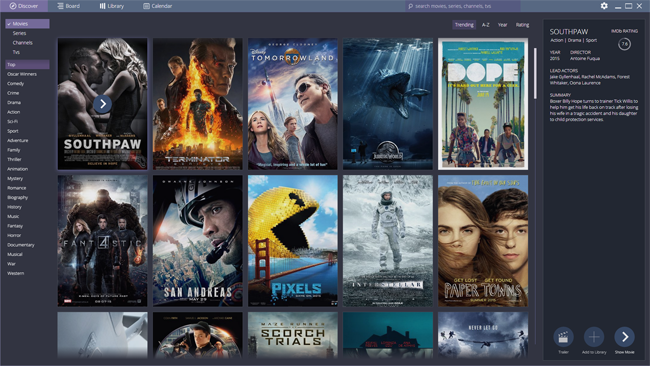 For more than a year, variants of the all-conquering Popcorn Time have made dozens of headlines as the smash-hit success story of Internet viewing. But now, with the main fork doomed and its major movie source gone for good, there's room at the top for a new contender. Stremio thinks it has what it takes - and it looks great.